Sky is the leading pay-TV service in Germany and Austria with approximately 3.5 million subscribers. Since the launch of the Sky brand in July 2009, the company has significantly expanded the depth and breadth of its programme offering, launched many innovations and enhanced its customer service. The results can be seen in the company’s strong performance, with continuous operational and financial progress, as well as improvements in viewer ratings, value-for-money scores, customer recommendations and, most importantly, high satisfaction levels. 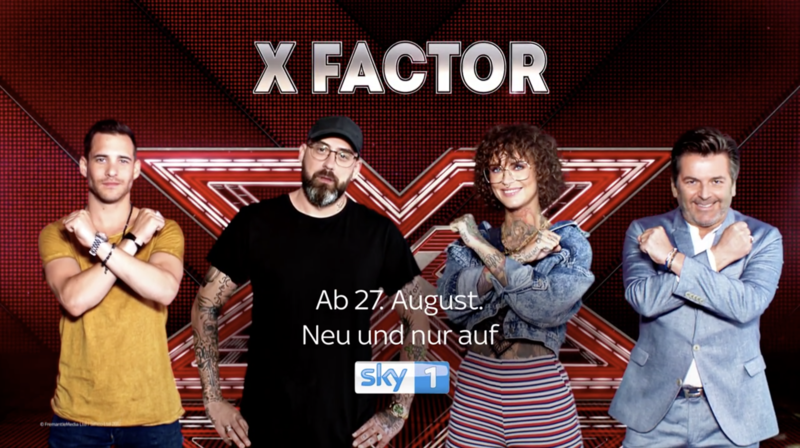 SKY Germany has picked up the extremely successful UK format X FACTOR for the German speaking market place. The format was developed by the British music executive Simon Cowell for the UK market over 10 years ago. 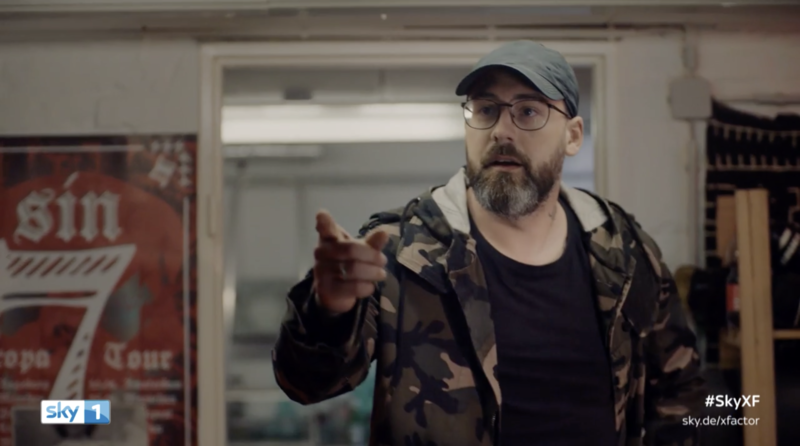 SKY Germany is making sure that the show is supported online and on-air even before it starts to air to guarantee its success. 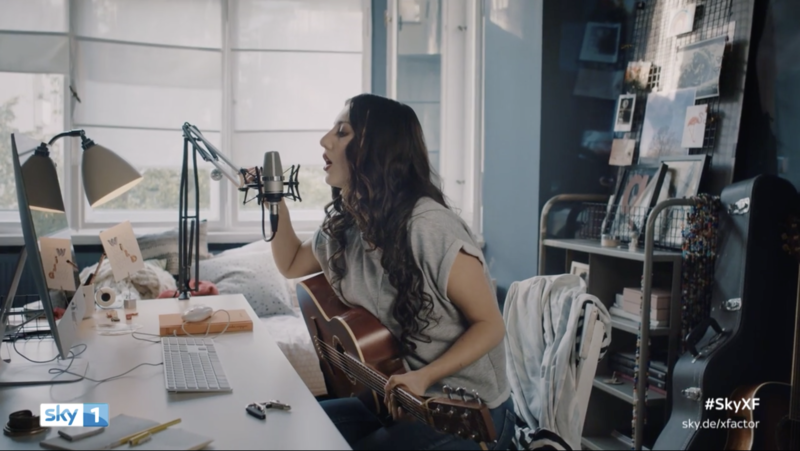 In the ad for the new series various X Factor hopefuls can be seen and heard singing the song. Spark supported Sky Germany with the negotiations of the publishing rights for ‘Love Me Again’ by British singer/songwriter John Newman. 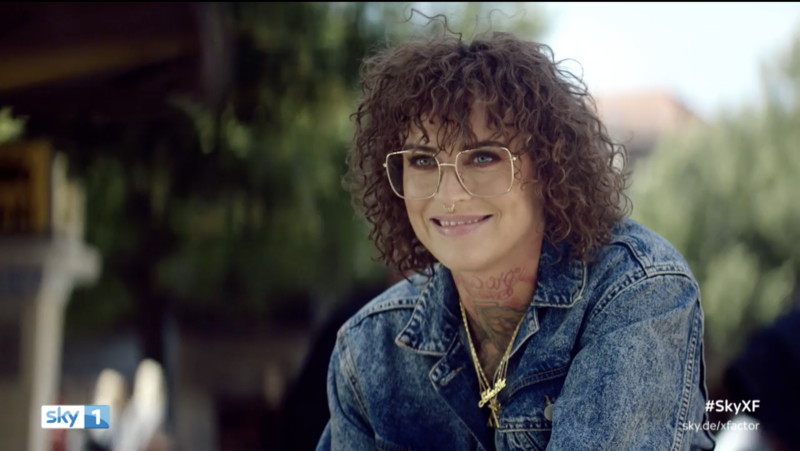 The X Factor jury will consist of Jennifer Weist from the band Jennifer Rostock, Sido, Lions Head alias Iggy and Thomas Anders, ex-Modern Talking. 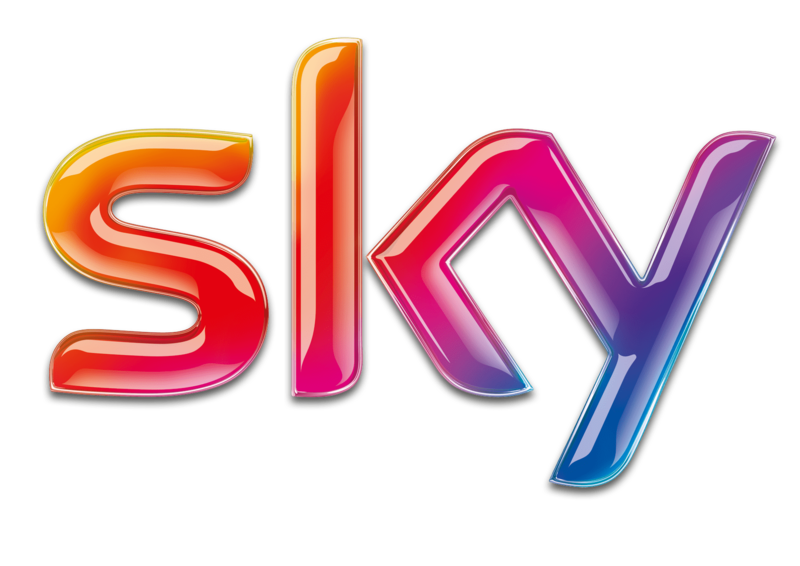 Spark also negotiated the agreements with the 2 publishers involved on behalf of Sky.